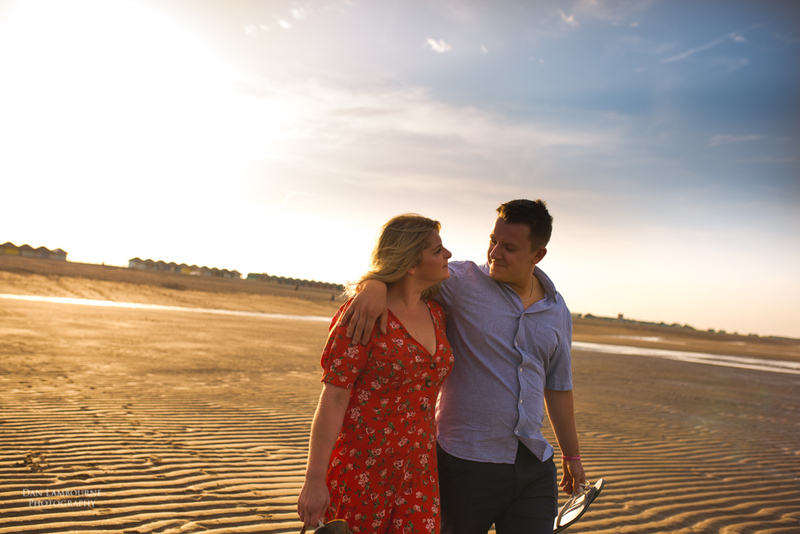 Lewis proposed to Laura on sutton on sea beach at 4am when the sun was rising. 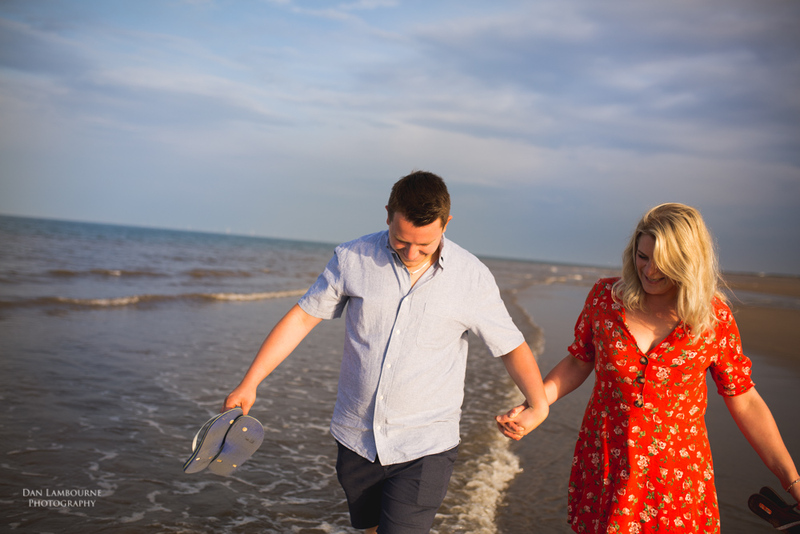 They asked if we could go back the beach for the pre wedding shoot. I didn't need any convincing going back to the beach where I had so many childhood memories, I generally don't need any excuse to go to the beach really. 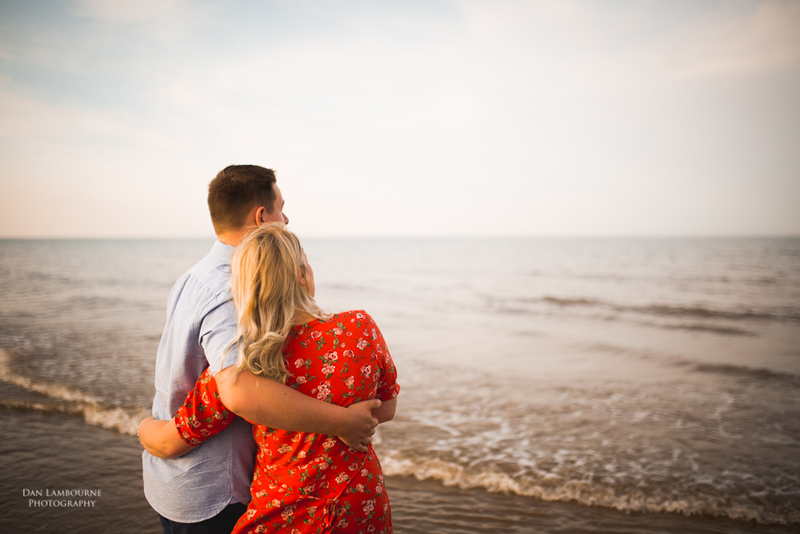 We met just before sunset and had a little stroll along the promenade and the beach and down into the water. A great way to spend an evening. 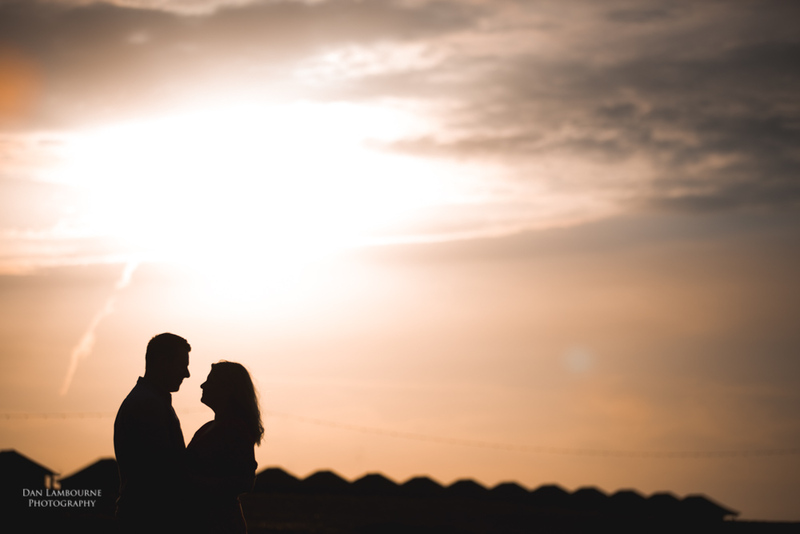 Their wedding is in September at Kenwick Park Hotel, keep an eye out for the photos!